Nicole will be joining us at the Oklahoma Chapter ASLA State Meeting on September 21, 2018. Please take some time to be introduced to her and give her a warm welcome to our meeting! Nicole Plunkett is a landscape architect and project manager at Cotleur & Hearing in Jupiter, Florida. She received her Bachelor’s of Landscape Architecture and a Minor in Environmental Studies from the University of Florida in 2010. 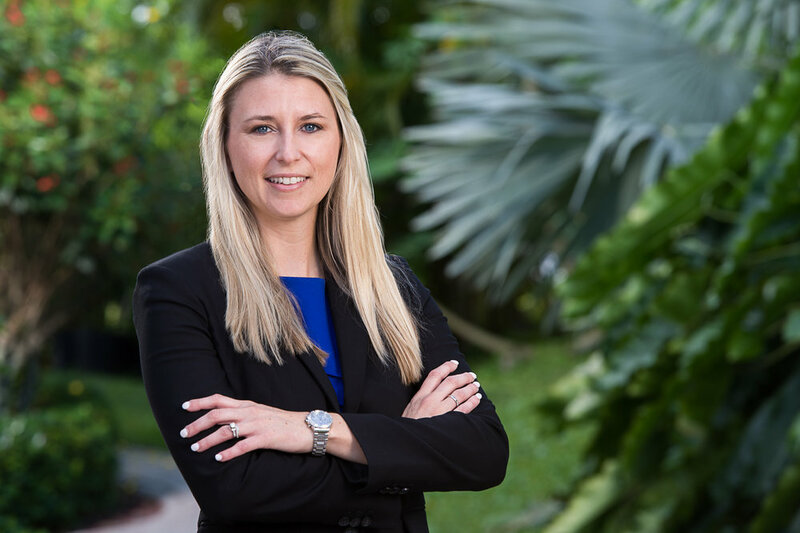 At Cotleur & Hearing, she works on a broad variety of projects throughout Palm Beach County and leads project teams from the very beginning of a project through final construction. Nicole also represents projects throughout the public hearing process to gain approvals and code compliance. In 2017, Nicole was selected to participate in the 2017-2018 inaugural Landscape Architecture Foundation (LAF) Fellowship for Innovation + Leadership and awarded $25,000. During her Fellowship, she worked on the replication and scalability of Future Landscape Architects of America (FLAA), a non-profit organization founded by Nicole which focuses on educating K-12 students about the career field of landscape architecture. She was also honored with the 2017 Exceptional Emerging Professional Award by the American Society of Landscape Architects Florida Chapter (ASLA FL).